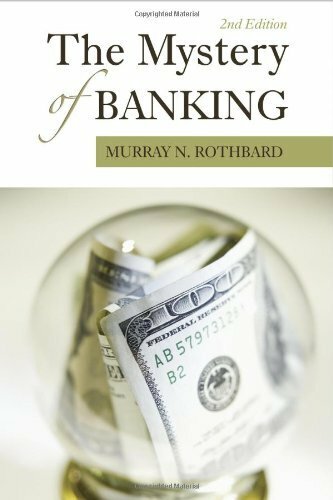 Rothbard’s dissertation — The Panic of 1819 — showed how the Bank of the United States, the Federal Reserve’s ancestor, caused the first American depression. This offended Professor Arthur Burns, later chairman of the Federal Reserve under Nixon, who was horrified by Rothbard’s anti-central bank and pro-gold standard position. Rothbard eventually got his Ph.D., and he began writing for the libertarian Volker Fund in New York. Like his great teacher Mises, Rothbard’s views prevented him from getting a teaching position at a major American university. Finally he was hired by Brooklyn Polytechnic, an engineering school with no economics majors, where his department consisted of Keynesians and Marxists. But this lack of a prestigious academic base did not prevent Rothbard, any more than it had Hazlitt, Hutt, or Mises, from reaching a wide audience of scholars, students, and the general public. 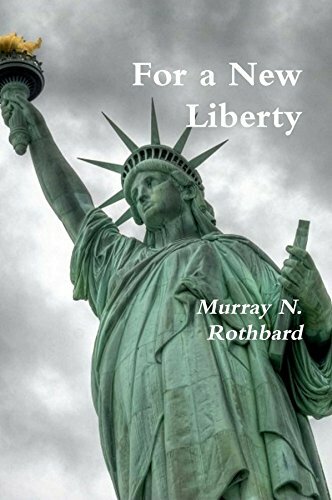 Rothbard is the author of hundreds of pathbreaking scholarly articles and 16 books, including Man, Economy, and State (1962), America’s Great Depression (1963), Power and Market (1970), For a New Liberty (1973), Conceived in Liberty (1976), The Ethics of Liberty (1982), and The Mystery of Banking (1983) [PDF]. 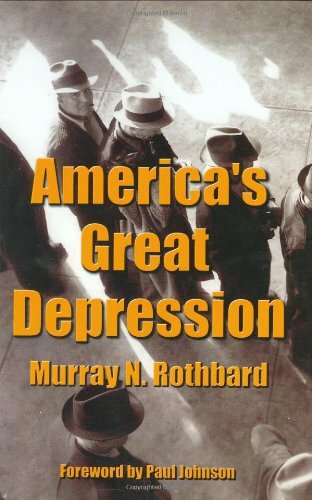 In America’s Great Depression, an authoritative revisionist history of that economic debacle, Rothbard uses Austrian trade-cycle theory to show that Federal Reserve inflation created the boom of the twenties and the bust of the thirties. Continued assaults on the market from Hoover and FDR — in the form of plant-closing laws, taxation, agricultural intervention, price controls, et al. — prevented a liquidation of malinvestments made during the boom, and prolonged and deepened the depression. This book also contains the clearest and most convincing explanation of the Austrian theory of the trade cycle for students. 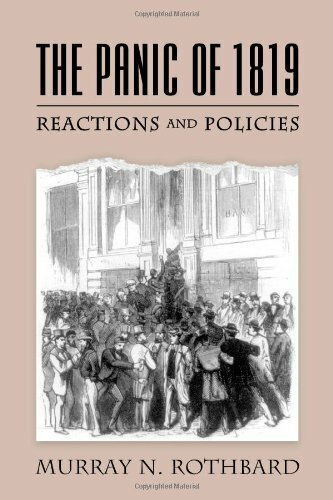 Both The Panic of 1819 and America’s Great Depression use theoretical tools drawn from the great tradition of Austrian economics, including Carl Menger’s theory of the development of monetary institutions, Eugen von Boeöhm-Bawerk’s theory of capital and the time-preference theory of interest, and Mises’s methodology and trade cycle theory. Rothbard solved several theoretical problems in each, and wove them together to create a formal praxeological model. He succeeded not only in explaining cyclical fluctuations caused by central bank intervention, but also in making the case for the gold coin standard, no central bank, 100% reserves, and laissez-faire. After Rothbard’s masterful integration, economists can no longer dismiss recessions and depressions as an “inevitable” part of the market economy. Instead, it is clear, they are caused by central bank inflation, and the corresponding distortion of interest rates, malinvestment of capital, theft of savings, and price increases that go with it. Government, of which the central bank is only an arm, is the real source of business cycles. 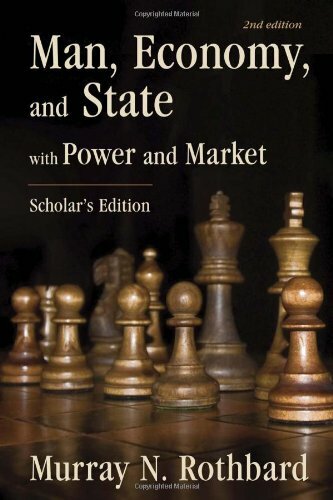 Though it is still practiced almost universally within neoclassical industrial organization and price theory, Rothbard refuted the fallacy of separating monopoly prices from competitive prices. The distinction between the two only exists in the world of neoclassical pricing models, where businessmen charge higher and higher prices in the inelastic portion of the consumers’ demand curve. But these static models have nothing to do with the dynamic market process. Rothbard showed that a free economy has only one kind of price: the free-market price, thus destroying the entire neo-classical and Keynesian justification of anti-trust policy. 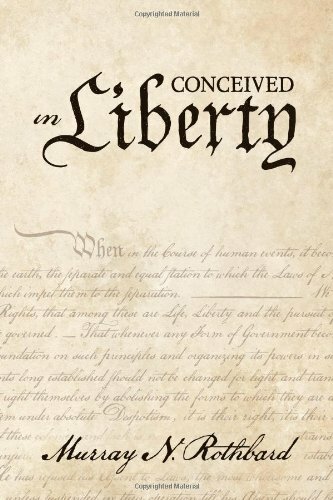 In 1956, Rothbard made the first formidable advance in the field of utility and welfare since the marginal revolution in the 1870s with his article “Toward a Reconstruction of Utility and Welfare.” Building on Menger’s work, he showed that utility is something that we can know only by observing individual preferences revealed through human action. Utility, a strictly ordinal and subjective concept, cannot be aggregated, and thus there can be no total utility. This insight removes the foundation from most modern utility and social welfare theory, which, although disguised, usually relies on interpersonal comparisons of subjective utility. Not only does Rothbard’s advance affect the pure theory of utility and welfare, but also the policies so often justified by neoclassical welfare models: redistribution of wealth, progressive taxation, and state planning. When individuals are free to trade and demonstrate their subjective preferences without interference from government, each party expects to benefit from the exchange or else they would not exchange in the first place. 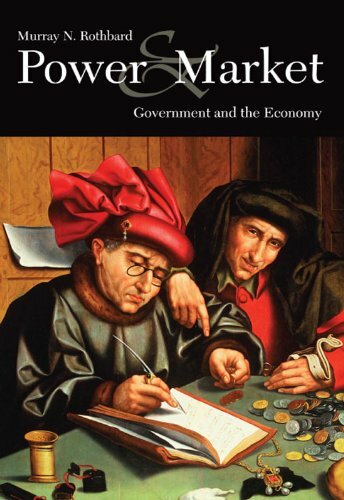 Rothbard thus deduces that free markets maximize utility and welfare, whereas government intervention, by the very fact that it is forcing people to behave in ways in which they otherwise would not, can do nothing but diminish utility and welfare. Another statistic he dislikes is GNP. This number counts welfare payments and all other government spending as “productivity.” His own alternative, PPR or Private Product Remaining (for producers), shows a much clearer picture by subtracting government spending from the economy. He has also — with Professor Joseph Salerno — constructed an Austrian alternative to the Federal Reserve’s money supply statistics, which are constructed without regard for theoretical consistency. 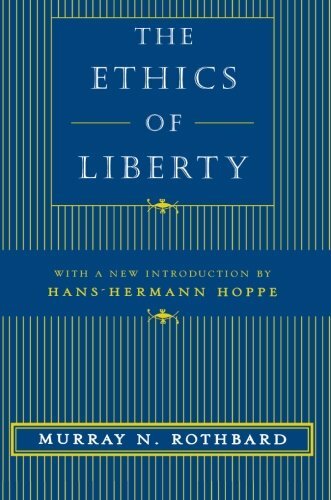 Not only is he a brilliant economist, he is also a master of narrative political history, as his four-volume colonial history of the United States, Conceived in Liberty, shows; and a great philosopher in the individualist tradition, as demonstrated in the Ethics of Liberty. His current project is a massive history of economic thought from an Austrian perspective that covers the ancient Greeks to the present. Judging by the chapters so far, this will be the greatest study of its kind ever written.